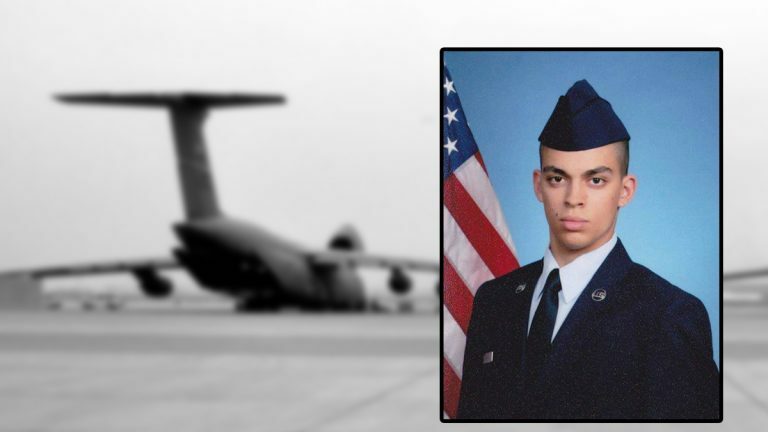 A missing person investigation is underway for an airman stationed at Dover Air Force Base. Senior Airman Keifer Huhman, of the 436th Communications Squadrom, failed to report for duty yesterday, according to a news release issued Tuesday morning. Anyone with information concerning Airman Huhman’s whereabouts is asked to call 302-677-6664.